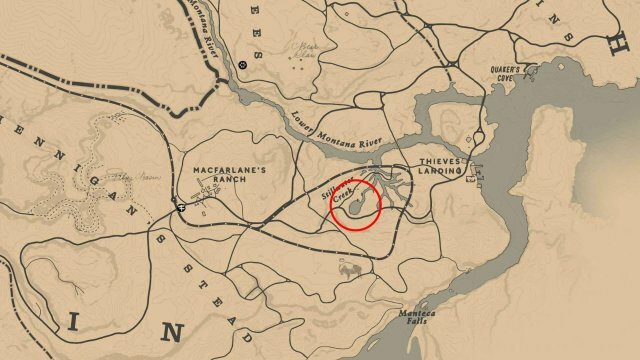 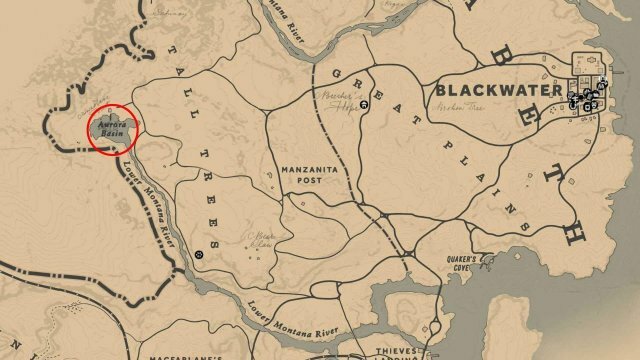 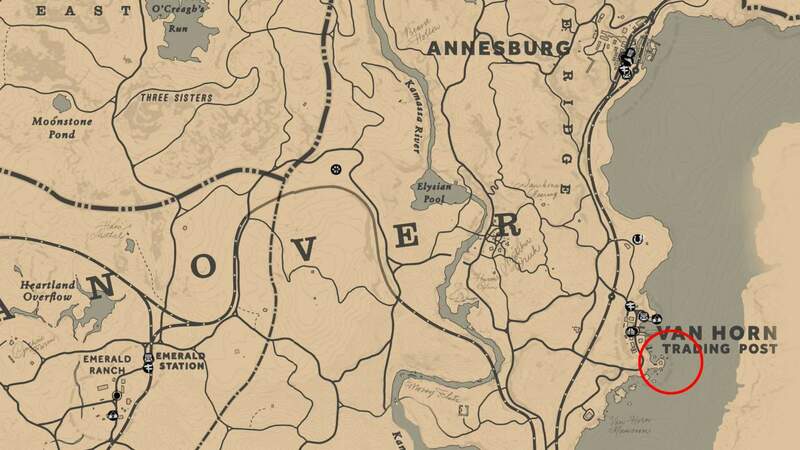 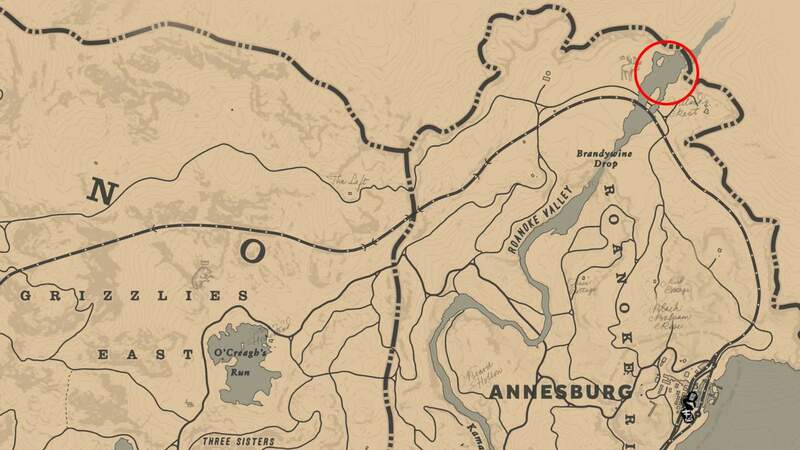 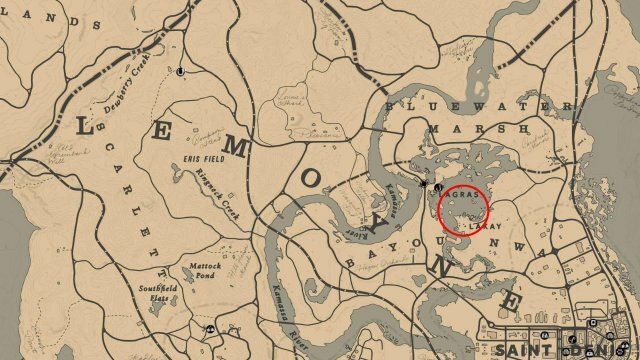 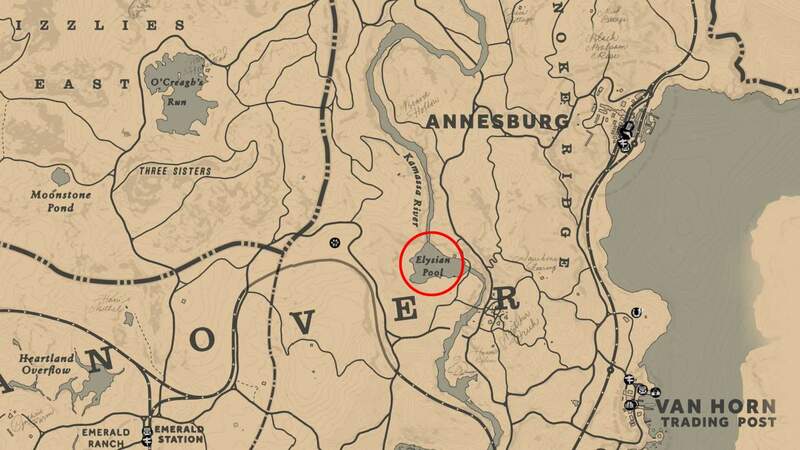 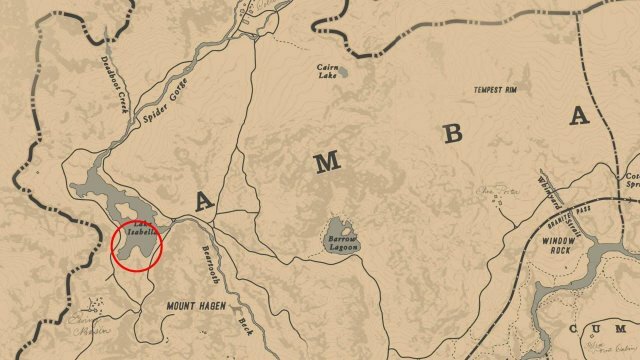 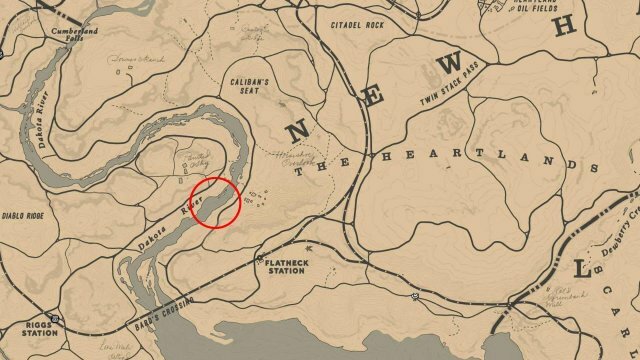 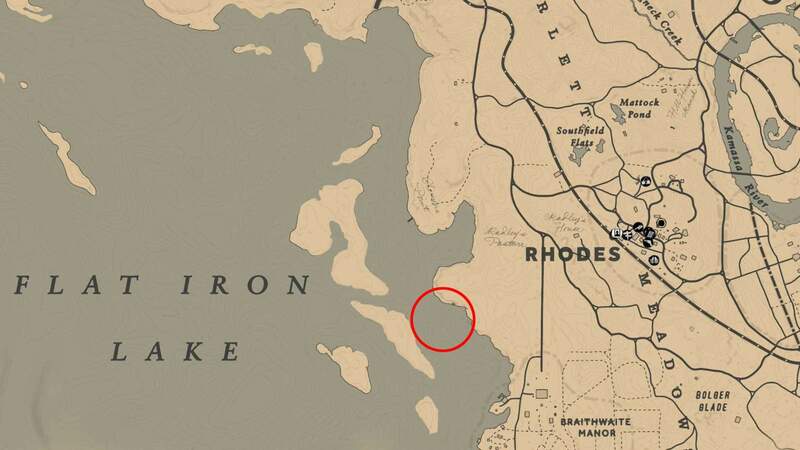 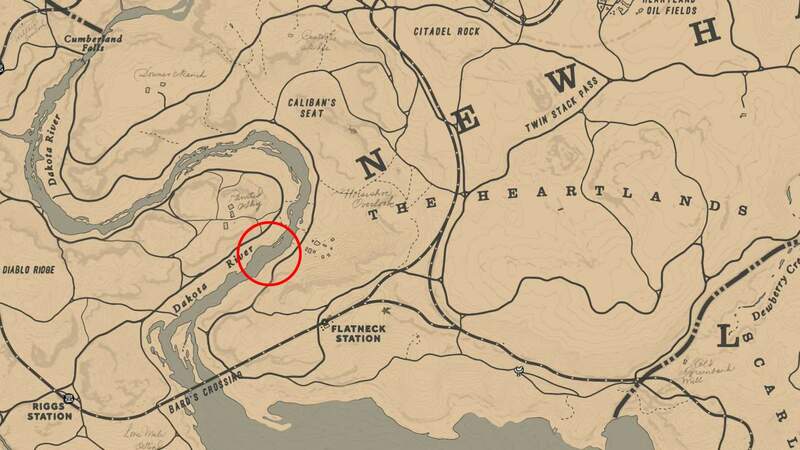 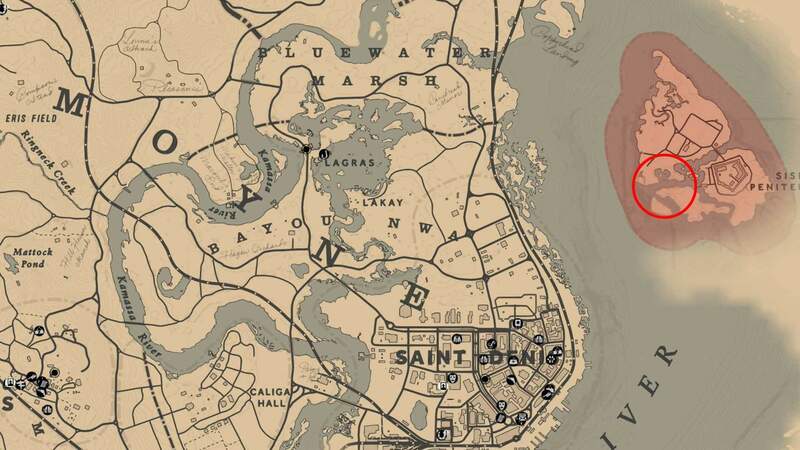 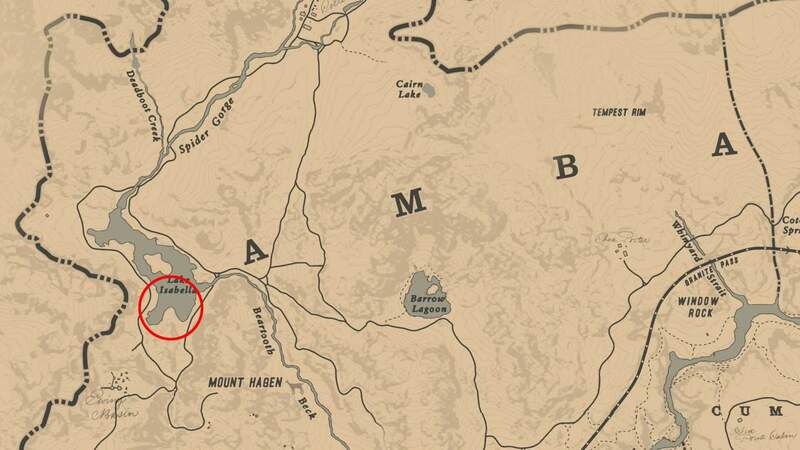 All High Stakes Treasure Map Locations and Solutions. 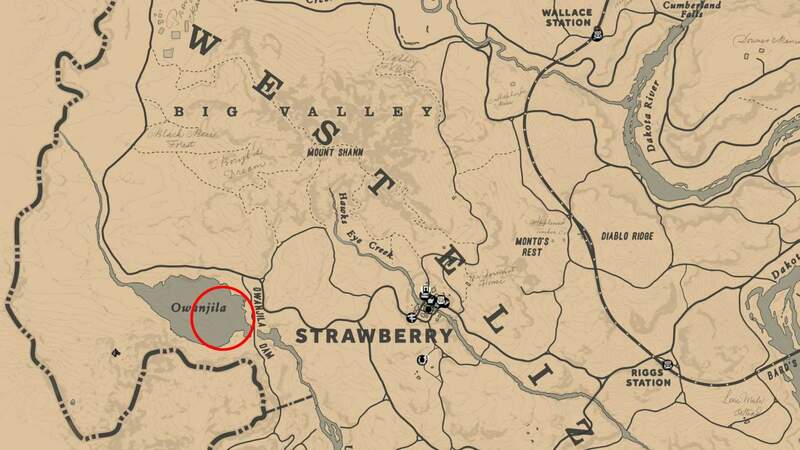 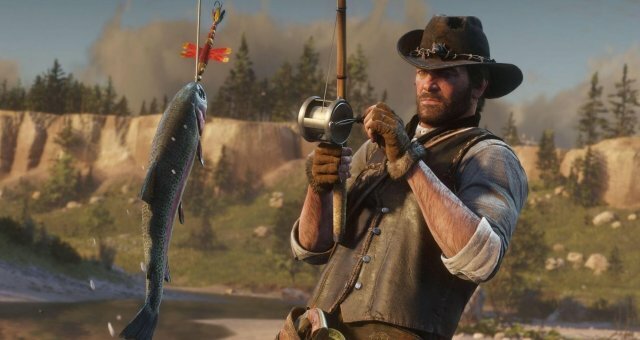 There are a total of 13 Legendary Fish that you need to catch for the "Fisher of Fish" stranger mission in Red Dead Redemption 2. 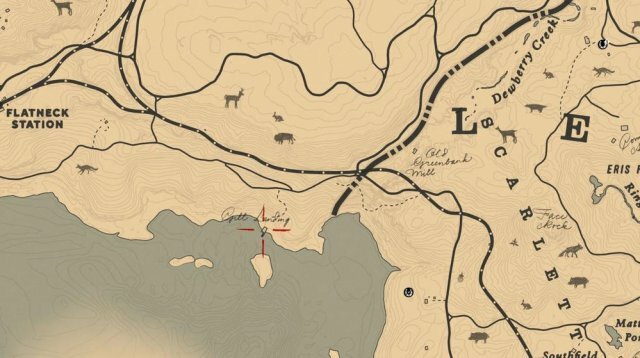 You also need all legendary fish to get 100% game completion. 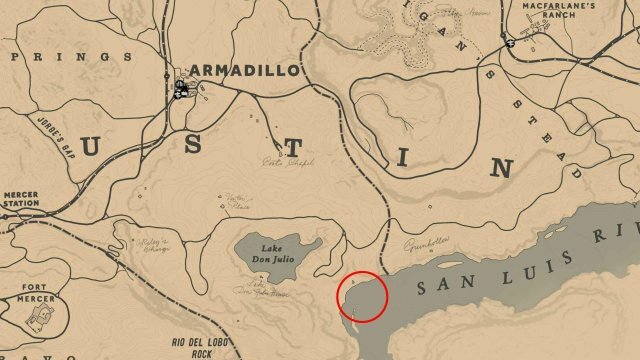 The fish require special lures in order to catch them. 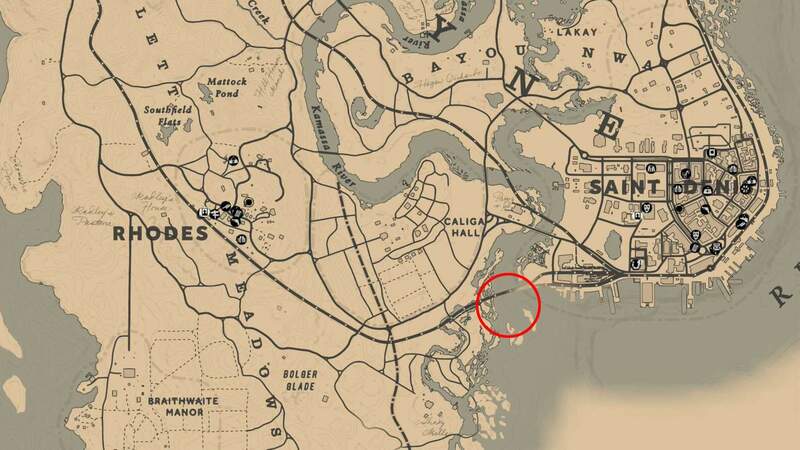 These lures can be bought from the fishing supplies shop in the Bayou for $20 each, You cannot catch the legendary fish without these lures. The legendary fish take some time to reel in, espcially the big ones. The absolute best way is to keep pulling back on the left stick and reeling in when the fish isn't moving, and when it is splashing about, just don't press anything. You also need to mail each one of the fish in order for it to count as one of the 13.